President Donald Trump Friday morning urged Jeff Sessions to “look into all of the corruption on the ‘other side’’’ after the U.S. attorney general disputed Trump’s assertion a day earlier that Sessions had failed to take control of the Department of Justice. Sessions defended his performance Thursday, saying he "took control of the Department of Justice the day I was sworn in, which is why we have had unprecedented success at effectuating the President’s agenda." 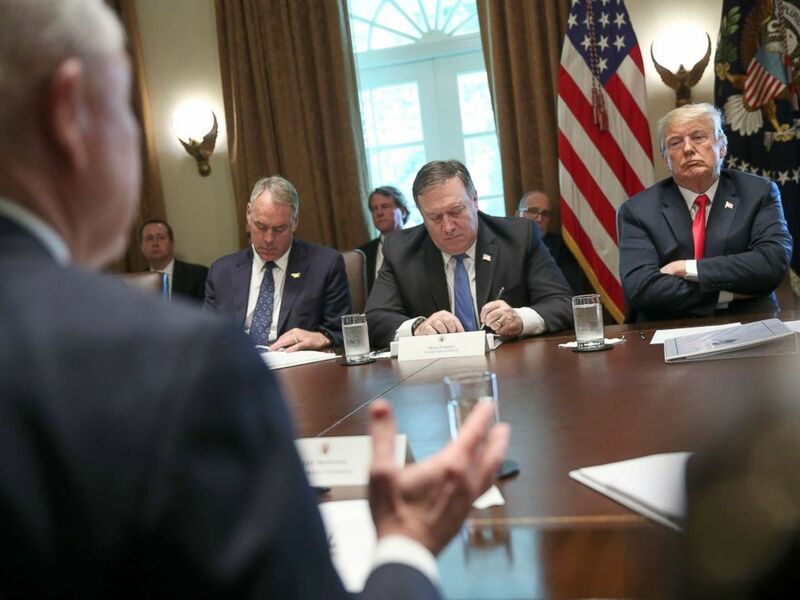 President Donald Trump listens as Attorney General Jeff Sessions, left, speaks during a Cabinet Meeting in the Cabinet Room of the White House, Aug. 16, 2018, in Washington, DC. "While I am Attorney General, the actions of the Department of Justice will not be improperly influenced by political considerations," Sessions said in a statement. "I demand the highest standards, and where they are not met, I take action." 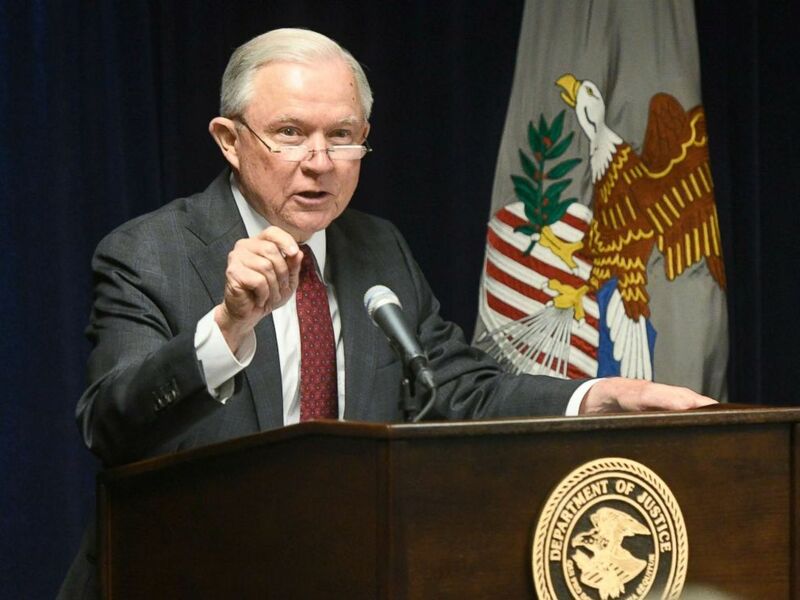 Attorney General Jeff Sessions delivers remarks on efforts to combat violent crime in America during an appearance at the United States Attorney's Office for the Middle District of Georgia, Aug. 9, 2018, in Macon, Ga.